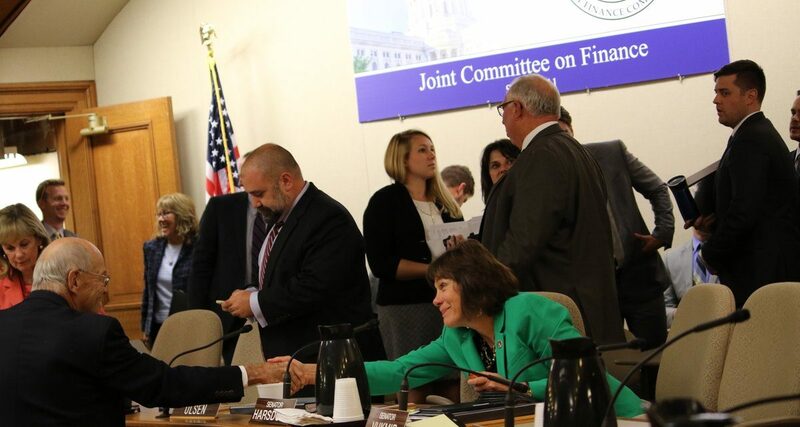 [Madison, Wis…] With one final gavel, Wisconsin’s Joint Committee on Finance (JFC) moved the state’s 2017-19 biennial budget one step closer to becoming law. 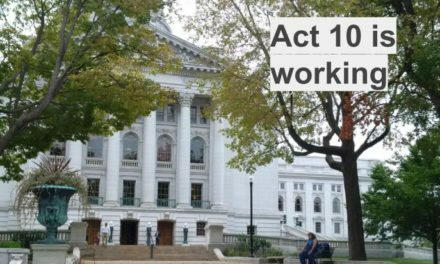 After being stalled for more than two months, the committee wrapped up its work, with the JFC voting this week on the final big budget items: Foxconn, transportation funding, and taxes. As we prepare for next week’s debates on the Assembly and Senate floors, let’s take a look back at JFC’s last few evenings of work that stretched late into the night. The budget committee started strong on Tuesday, moving through a $3 billion incentives package for Foxconn — read more on that issue here. Later that night, the JFC pivoted back to the budget and took on the single most contentious issue of the entire summer: transportation. The final product closely resembles Gov. Scott Walker’s initial transportation budget that he presented almost seven months ago. It also satisfies his requirement of not raising the gas tax or registration fee on gas vehicles. Despite a massive push to raise taxes on Wisconsinites, the committee eventually settled on a package that bonds $410 million in total. Having pushed hard for revenue increases months ago, some legislators – including both JFC co-chairs – openly expressed their disappointment in elements of the final product. Rep. John Nygren (R-Marinette) took to Twitter shortly after the vote. We are addressing reform. We are addressing waste. We are talking about millions in savings. But in no way are we solving our problem. For his part, Walker both tweeted his thoughts and released an official statement. Glad that transportation budget passed yesterday includes our massive increase for local governments to fix roads, bridges & potholes. Two years after the Legislature repealed much of the state’s antiquated prevailing wage law, the DOT budget motion finished the job. After being signed by Walker, the prevailing wage will be repealed for state building and highway projects as of Sept. 1, 2018. 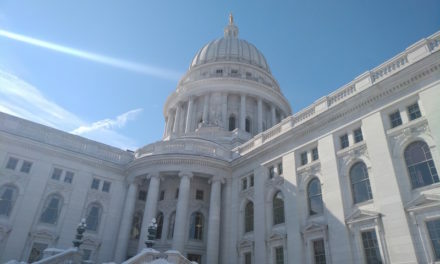 Walker had included the proposal to eliminate the prevailing wage in his budget introduced back in February, but it was pulled by JFC as a non-fiscal policy item. With the vote on Tuesday, the much-needed reform has finally arrived. The potential taxpayer savings of Prevailing Wage repeal are enormous. 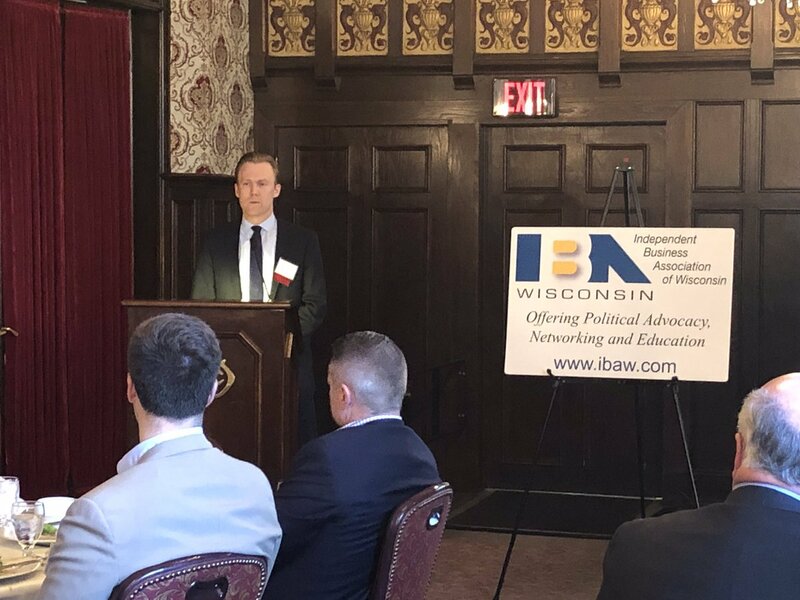 A study released by the nonpartisan Wisconsin Taxpayers Alliance found that state and local governments could have saved as much as $300 million on vertical construction projects alone in 2014 had there not been a prevailing wage requirement. The committee started Tuesday’s debate by removing barriers to the special needs scholarship program (SNSP). Most notably, students will no longer need to be denied from the public school open enrollment program before being eligible to apply for the SNSP. That change is estimated to bring 50 more students into the program beginning in 2018. Another rule change dictated that students would not need to have been enrolled in a Wisconsin public school for the entire year prior to applying. That reform is expected to bring 200 more students into the program. With an estimated 250 more students allowed access into the program, JFC’s changes effectively doubled the size of the program. Democrats didn’t let the changes go without a fight, making age-old, anti-school choice arguments such as their claim that there’s a lack of accountability for private schools. Rep. Mary Felzkowski (R-Irma) launched a passionate defense of the program and of the parents’ right to choose the best education for their own children. While Democrats claimed the GOP plan would give tax breaks to “the rich” and hurt working families, Rep. Dale Kooyenga (R-Brookfield) pointed out that just .01 percent of Wisconsin families get the Working Families Tax Credit. Most families spend a significant amount of time applying for the credit only to find out they don’t qualify, like the vast majority of Wisconsin’s working families, Kooyenga argued. The tax credit was just a gimmick so politicians could write a press release about it, Kooyenga said. 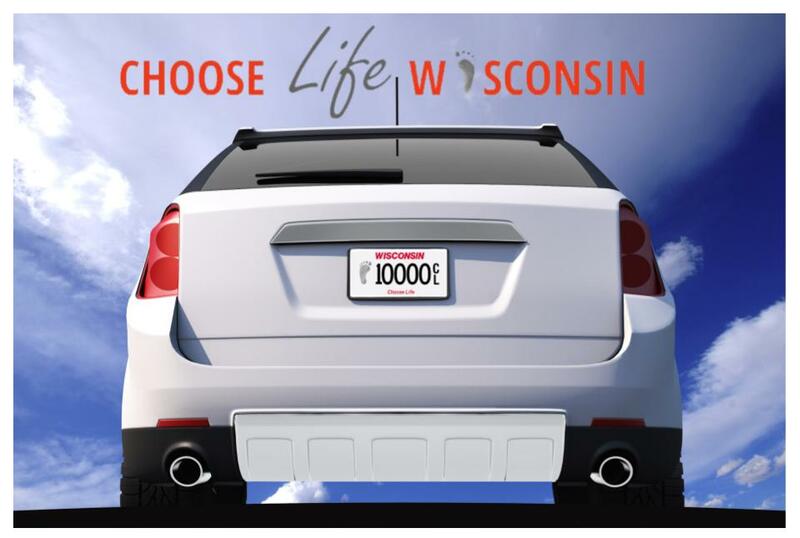 Less than .01% of Wisconsin filers get the Wisconsin Working Families Credit….Say no to gimmicks! Reform the code!! 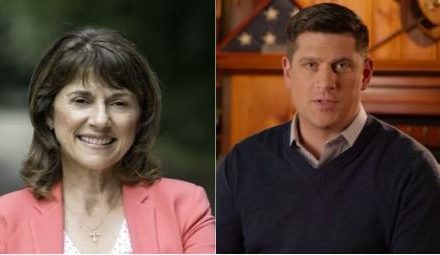 Kooyenga has also taken the lead in the battle to repeal the AMT, which he says makes the tax code unnecessarily complicated and is hitting more and more middle-income families. Wisconsin is one of just six states that still have an AMT. Rep. John Macco (R-Ledgeview), Chairman of the Assembly Committee on Ways and Means, tweeted his praise. While the governor had proposed income tax cuts in February, word quickly spread that there could be more appetite for a different kind of tax reform in the budget. On Wednesday, JFC sealed the deal. 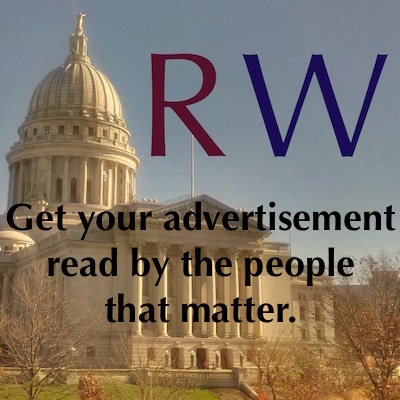 The committee would swap Walker’s proposed income tax cuts for a repeal of the personal property tax, which they said was more popular both in their caucus and in their constituencies. 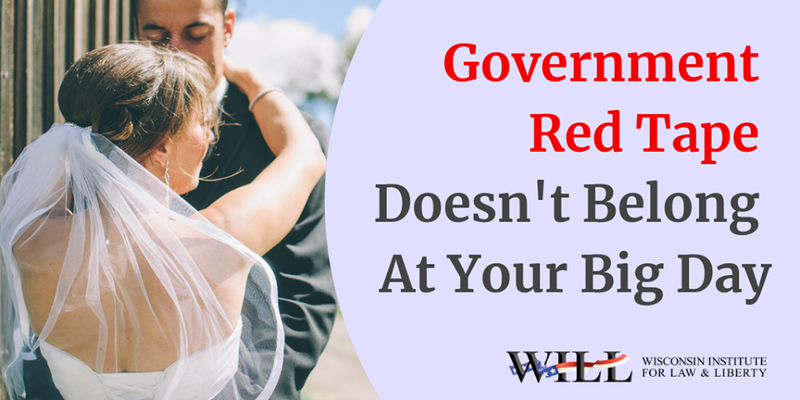 The tax is a levy on business equipment in addition to the real estate property taxes already paid by the same businesses. As a result, the middle class is hit particularly hard by the additional layer of government and taxation. JFC’s budget repeals that property tax on non-manufacturing machinery, tools, and patterns, beginning on Jan. 1, 2018. Great to see progress on personal property tax repeal in the budget. It’s a step in the right direction to help small businesses across WI. The all-encompassing “999” budget wrap-up motion came last. 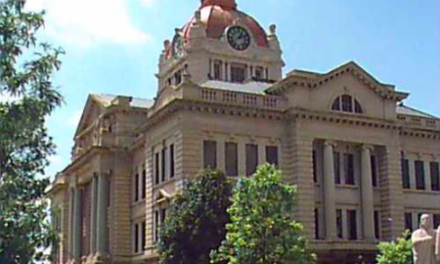 Readers will remember that the committee attempted to make substantial changes to the state’s open records law in the last budget’s 999 motion, resulting in a major public outcry. This year’s wrap-up motion was much more mundane. 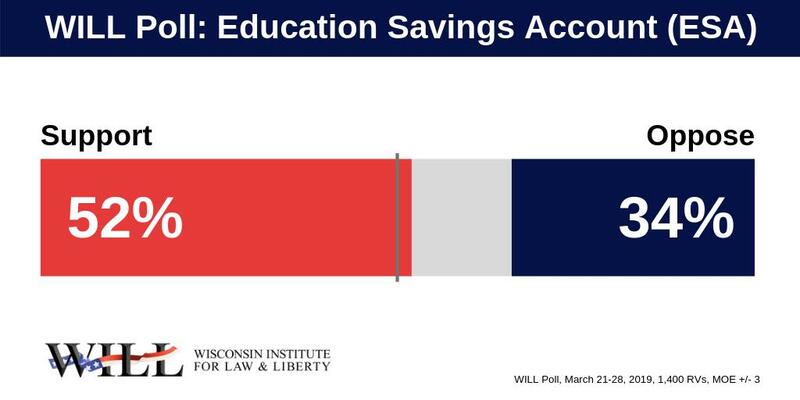 It re-introduced Walker’s initial proposals to track and publicly report UW System teacher workloads and broaden the qualifications for UW System leadership positions. JFC threw those proposals out early into the process, also as non-fiscal policy items. With the budget finally clear of the Joint Finance Committee, the next step is a vote on the Assembly floor, scheduled for next week.